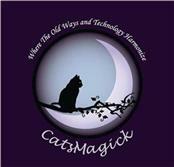 Details about Wiccan Triquetra Charmed Book of Shadows, Journal, Diary! 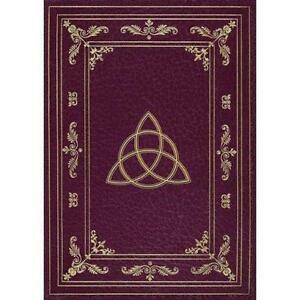 Wiccan Triquetra Charmed Book of Shadows, Journal, Diary! Keep a record of your tarot journeys and spiritual explorations in these luxurious journals (size 81/2 x 6), featuring high quality, blank paper, and a ribbon bookmark.